Brexit: significant implications for the charity sector? Most charities, however, will be rightly concerned about any negative impacts to the UK economy that Brexit will bring and how that will in turn impact the charity sector. This article looks at how charities could face a triple setback, with potential falls in donations, cuts in government funding and the loss of EU funding. On the flip side, we also look at how an exit from the European Union could bring about some positive changes for charities and not-for-profit organisations. As well as yearly National Minimum Wage increases, the introduction of the new National Living Wage, the ongoing onset of auto enrolment and the forthcoming apprenticeship levy have led to employee wage growth being largely stagnated. The most recent statistics show that household disposable income has fallen by 0.6% in recent years. Household disposable income is strongly linked to donations so this is a growing concern. Charities themselves are also facing increasing input costs, partially due to the significant rises in employment costs and wage bills noted above. Brexit therefore brings potentially huge financial implications for many charitable organisations. In the short term, as many individuals consider when and how they may be affected by the UK’s exit from the European Union, charities could see fewer donations. A strong and stable economy is essential for both individuals and businesses feeling able to donate or gift to charity. Those charities that rely heavily on public support through cash appeals and discretionary donations will be hit the hardest, and may have to look to additional income streams. In the long term, much will depend on the terms the UK is able to negotiate post-exit. A large number of UK charities and not-for-profit organisations have received substantial EU funding over the last few years. The most recent figures show that the UK charity sector received over £200m from the EU in 2014. The government could, in theory, continue to support the sector by matching all EU funding when the UK does leave. However, it is unlikely to do this given the uncertainty over public finances. Instead, there are major concerns that charities could face further funding cuts from local councils on the back of the Brexit vote. The Chancellor, George Osborne, had said (prior to the result) that the government may need to cut public spending and increase taxes in an emergency Budget if the UK voted to leave the European Union. Whether this comes to pass remains to be seen – the government could of course increase charity sector funding. Charities will be cautious about the prospects of an emergency Budget as no significant funding commitments have been given to the charity sector in recent months, even when the 2015 Autumn Statement and the 2016 Budget both presented opportunities for the government to pledge its support. Brexit has created an air of uncertainty and no one really knows what’s coming next or what it could all mean in the long term. There are still many unanswered questions about Brexit but, on a more positive note, an exit from the European Union could lead to a reduction in legislative burden for the charity sector. The charity sector is affected by a range of EU legislation which, in theory, would no longer apply when the UK leaves the EU. A reduction in legislative burden would be a benefit to the sector, giving organisations more time and resources to support their beneficiaries. 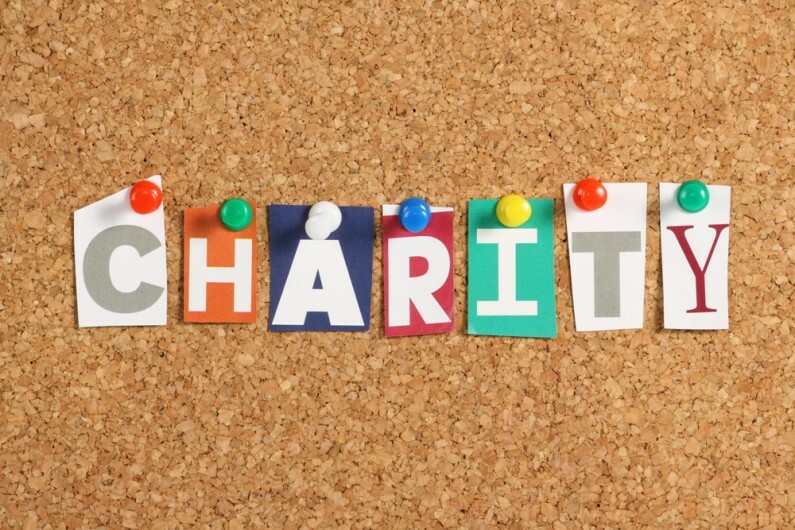 Additionally, there could be some positive tax implications for the charities. The EU has certainly had a significant influence on the UK tax system, perhaps most notably with regard to VAT. Following Brexit, the UK will be free to decide which goods or services are eligible for reduced rates or exemptions. Read our article on the potential tax implications of Brexit here. Much of this, however, will depend on the terms that the government is able to negotiate post-exit. Trustees have overall responsibility for how a charity is run, including how its finances are managed, and the key action point for many trustees will be to review current fundraising strategies and income streams. Trustees therefore need to make sure that they understand what funding is in place to enable the charity to meets its objectives in the short, medium and long term. They also need to make the arrangements to enable a ‘plan b’ to be put in place if funding streams do dry up, be that individual donations or government funding. In particular, if your charity currently receives EU funding then you need to start planning now for how you will replace that revenue.